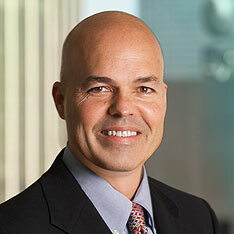 Chris Manning has served on the management committee for DeHay & Elliston, L.L.P. in Dallas, Texas since 2002. He concentrates his practice on Mass Tort Litigation and Products Liability Defense. He has been involved in Asbestos Personal Injury Litigation since 1991. He has participated in trials in Texas and West Virginia. He is also a peer reviewed AV rated attorney by Martindale-Hubbell. Mr. Manning graduated from Baylor University in 1984 with a B.B.A. in accounting. He received his Juris Doctorate degree from the University of Houston in 1987. Prior to joining DE in 1993, Mr. Manning practiced with the law firms of Tucker, Biegel & Speziali in East Brunswick, New Jersey and Brewer, Brewer, Cole, Hufstetler & Danish in Irving, Texas. 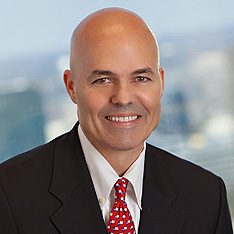 He began his career in 1987 with KPMG Pete Marwick. Mr. Manning is active in the Dallas business community, serving on the steering committee for the Baylor Business Network of Dallas. He is also currently serving on the board of the Baylor Bear Foundation in Waco, Texas, which raises money for student athletes. He is also chairman for the Baylor Metroplex Golf Classic, which raises money for the Hankamer School of Business.